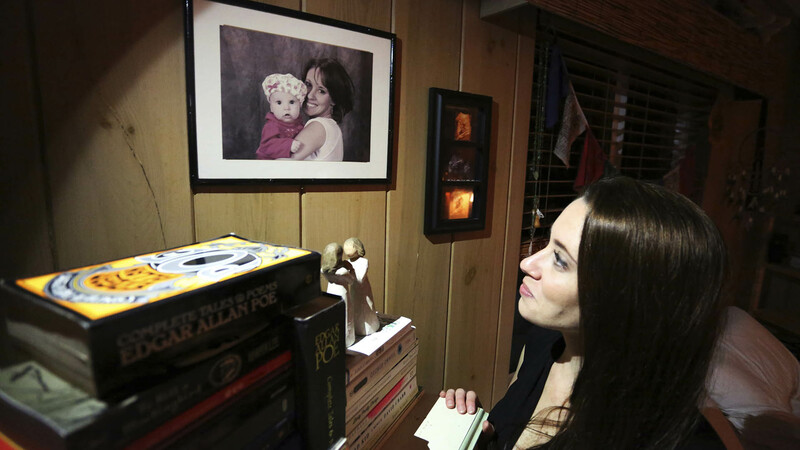 A&E Real Crime checks in on what Casey Anthony has been up to in the 10 years, the relationship with her parents and friends, her legal status and other lingering questions about her controversial murder trial. 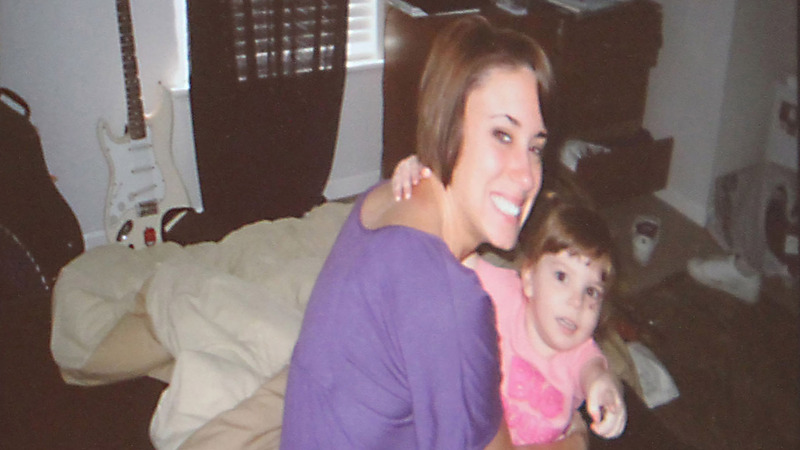 Marcus Parks of 'The Last Podcast on the Left' thinks Casey Anthony got away with murder. He spoke with A&E Real Crime about how he believes the crime went down—and why the focus on chloroform as the murder weapon was a big mistake. 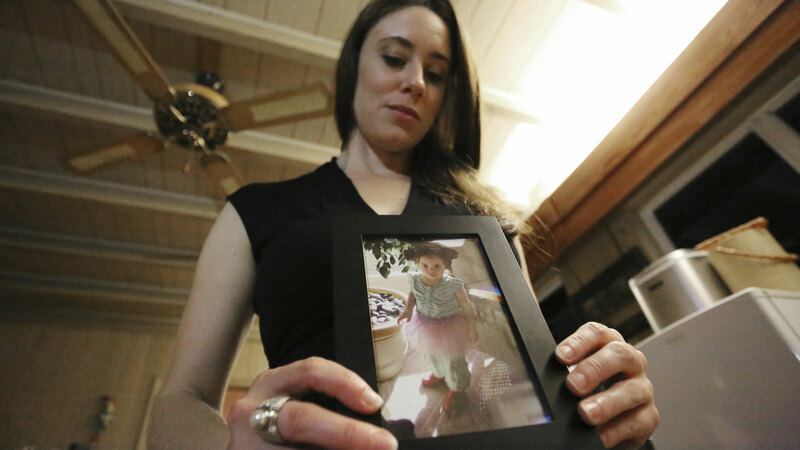 We list the surprising and previously unheard information related to Casey Anthony and the murder of Caylee Anthony from 'Casey Anthony's Parents Speak,' in which Cindy and George Anthony speak to Elizabeth Vargas for their first joint interview in years. Marcia Clark spoke with A&E Real Crime about a shocking computer search from the Anthony home, revealed on the premiere episode of Marcia Clark Investigates the First 48. Prosecutor Marcia Clark of 'Marcia Clark Investigates The First 48' spoke with A&E Real Crime about the suffering she felt after the O.J. 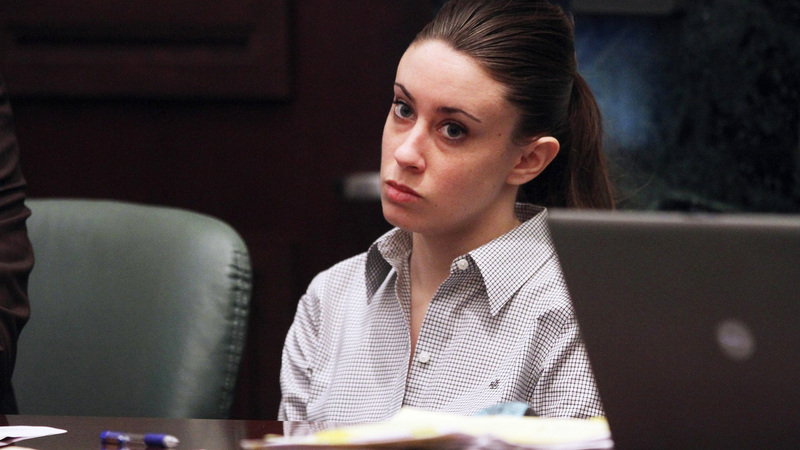 trial, why we're fascinated by brutal crimes and why she'd make a good juror. 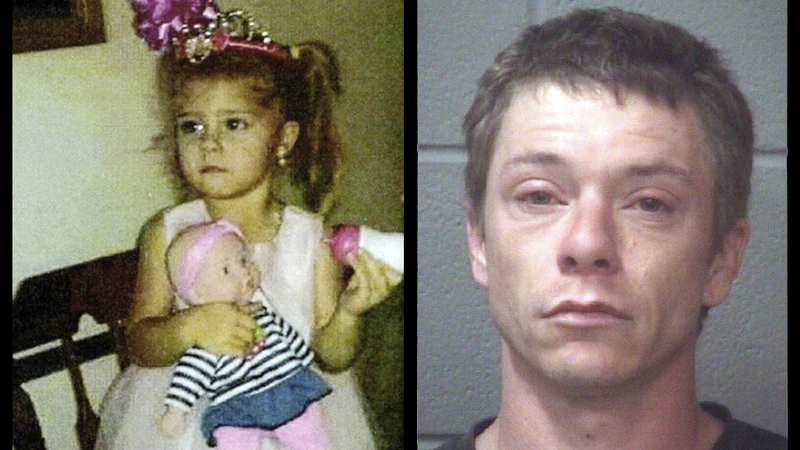 With chloroform in the news recently with the murder of 3-year-old Mariah Kay Woods, A&E Real Crime explores the history of its use and how it kills.